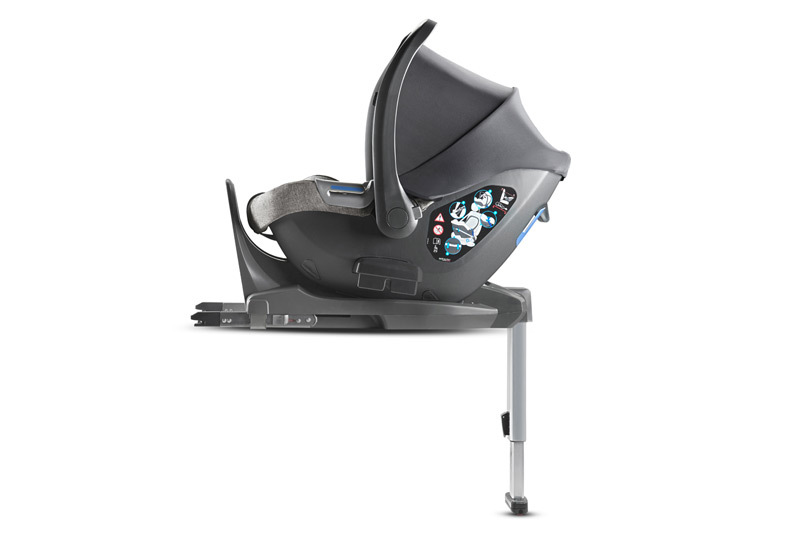 APPROVED ACCORDING TO EUROPEAN ECE R129 I-SIZE STANDARD FOR CHILDREN UP TO 75 CM TALL. Darwin Base Isofix I-Size can be purchased separatelly. 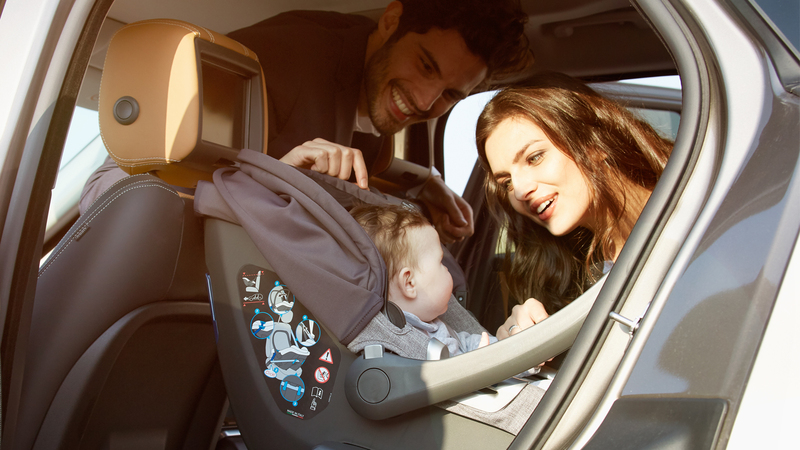 Discover more about Darwin I-Size infant car seat group 0+ on Aptica web page.